Attention San Jose Sharks And Hockey Fans!! 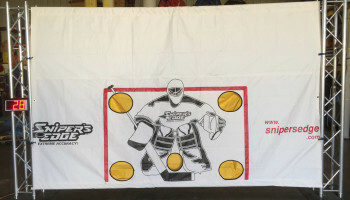 registers the speed of your slap shot. 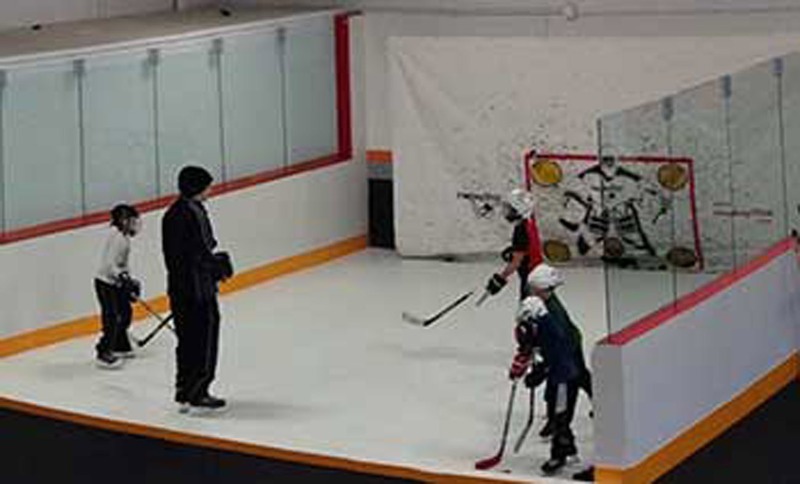 Price: Rental rate $395.00 which includes a 3ft x 6ft of synthetic ice, hockey sticks, 6 pucks, and a radar gun with led display, and a 12ft x 8ft backdrop. 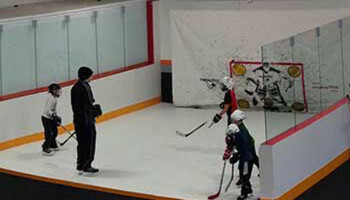 Rental rate $895.00 which includes 12ft x 12ft synthetic ice, ice skates, hockey sticks, 6 pucks. 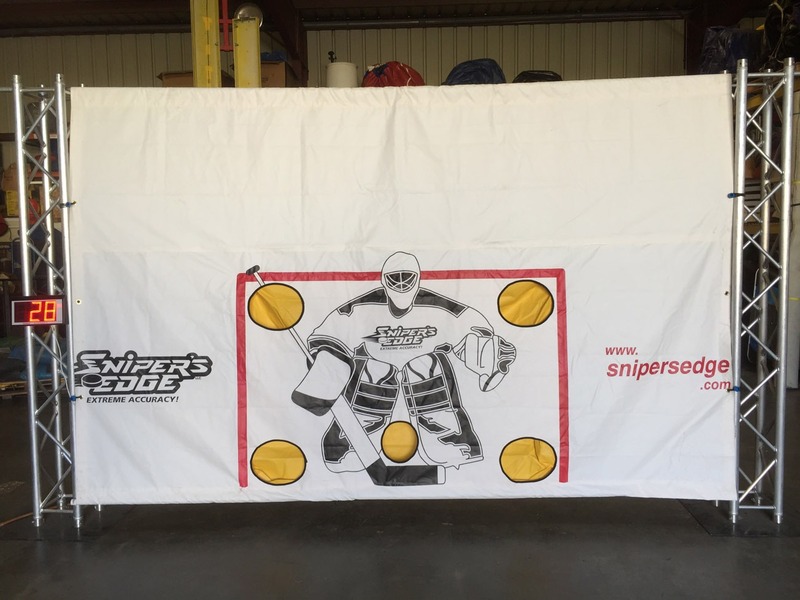 and a radar gun with led display, and a 12ft x 8ft backdrop (the ultimate experience).